Activities includes trivia, charity drives, and featured streamers. Twitch will celebrate black creators throughout February as part of a site-wide initiative to promote Black History Month. 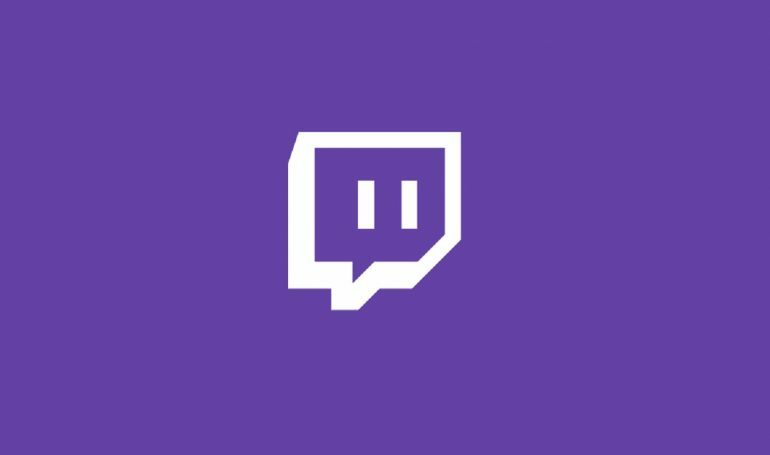 Throughout the month, Twitch will feature specific streamers, raise money for charity, and host trivia. Twitch recognizes the importance of diversity on the platform. “A huge part of what makes Twitch special are the diverse voices that make up our community,” the site wrote in a blog post. Twitch is teaming up with Tiltify, a platform that helps streamers host charity streams, to raise money for Code2040 all month long. The organization is a nonprofit pushing to disable barriers preventing Black and Latinx individuals from full participation in the tech industry. Twitch is encouraging streamers and viewers to participate in the charity campaign. Additionally, Twitch will feature specific streamers throughout the month. “We’re doubling down on celebrating black creators and their communities by featuring tons of streams on the homepage,” Twitch said. The full list of streamers who will be featured throughout the month is published in the blog post. Most of the 28 partnered streamers scheduled to be featured this month are smaller. Many have under 10,000 followers with only one streamer, Mogamu, having more than 50,000 followers. Through these featured streamers, Twitch users have the opportunity of finding channels not typically highlighted on the platform. With how popular Twitch has become, it’s difficult for smaller channels to find footing in the streaming community. But with Black History Month, Twitch puts the spotlight on the smaller channels with limited visibility. These streamers will be featured daily until the end of February. Finally, Twitch also wants users to share stories about what Black History Month means to them. These stories can be shared using #TwitchUnity or #BlackHistoryMonth. Some stories will be featured on Twitch Weekly every Friday in February. Finally, Twitch plans to celebrate Black History Month at Twitch HQ with a trivia night on Feb. 22.